With bright blue water and various types of colorful fish swimming right up to your window, the views don’t get any better than this! 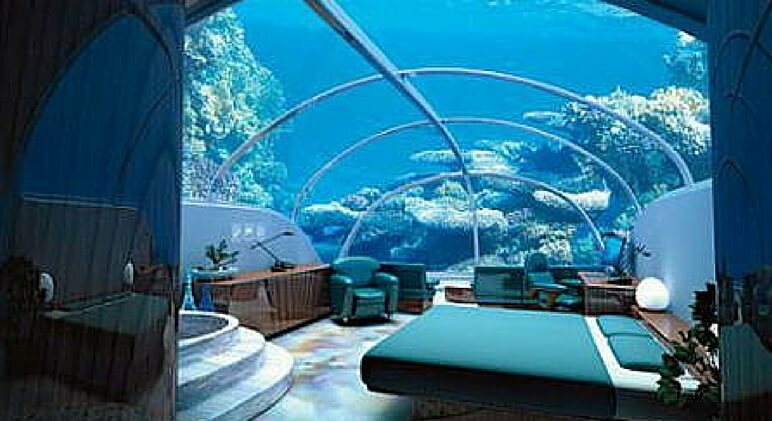 Check out these four luxury underwater hotel rooms. They truly are a sight you need to see to believe! The underwater suites at Atlantis, The Palm in Dubai look like something straight out of a coloring book. With floor to ceiling windows in both the bedrooms and bathrooms, guests get a spectacular view of the bright blue water and diverse marine life. Located 21 feet under the sea in the Florida Keys, you will find an old research lab turned underwater hotel. Guests have to be certified scuba divers, though, since they will need to scuba dive down to their room. If you’re not certified, don’t worry. You can always take a crash course once you get to the lodge. Once guests change out of their wetsuit they can treat themselves to pizza or book a chef to prepare a nice meal. Jules’ Undersea Lodge offers special packages to honeymooners and couples booking a romantic getaway. 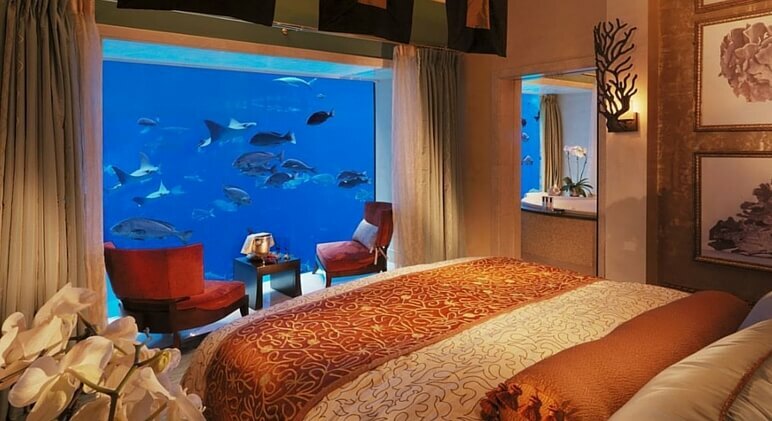 Seriously, what could be more romantic than staying in an underwater hotel room surrounded by picturesque fish? It’s a trip you’ll never forget! Booking a room here is like staying on your own private floating island. Located in the middle of the sea, guests take a two-minute wooden boat ride to the resort. This unique resort is half submerged in water and the bedroom views are spectacular! Luxury travel company Oliver’s Travels, is offering couples the ultimate romantic getaway with their new service called the Mile Low Club. 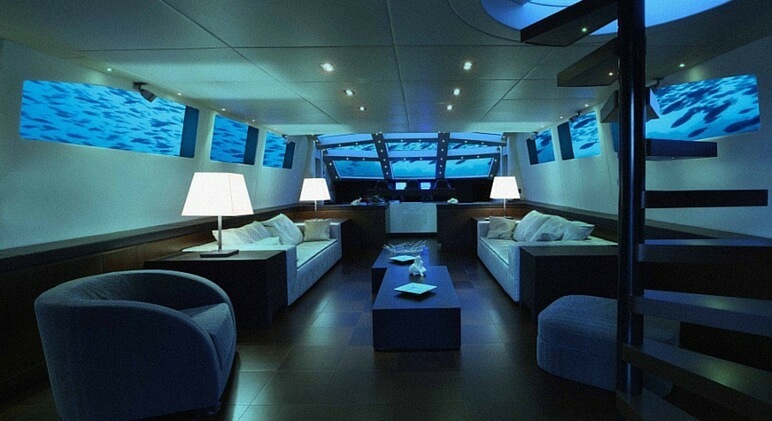 It’s designed for couples to stay in a private submarine that’s nicknamed Lovers Deep. 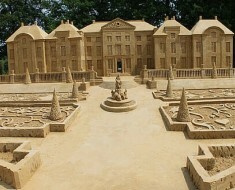 Guests have access to a private chef and butler. 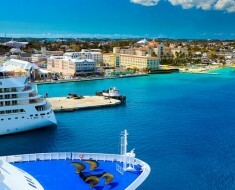 They can also choose what part of the beautiful Caribbean island they would like the submarine to dock. 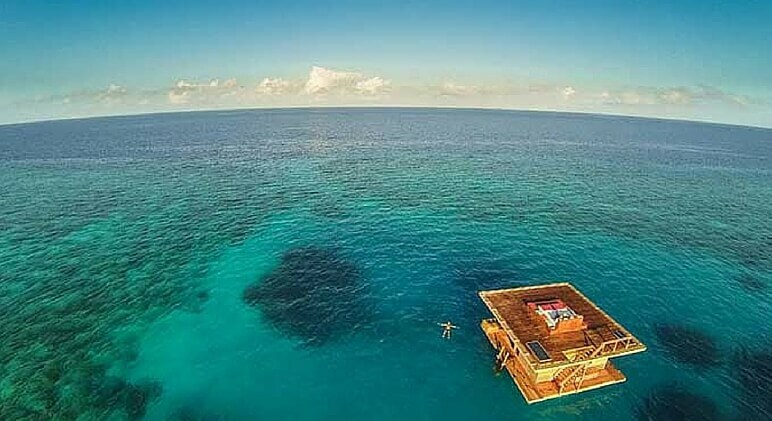 There are several other underwater hotels around the world. While they don’t all feature underwater bedrooms, some others have underwater dining rooms and underwater spas! As interest in underwater hotels grow, it’s no wonder there are several others in the works. What do you think about underwater hotels? Would you be brave enough to spend a night with the fish?